Joseph Kim has a new restaurant location under construction. Photos by George Demopoulos. Broadway is getting a new place to pig out next year. 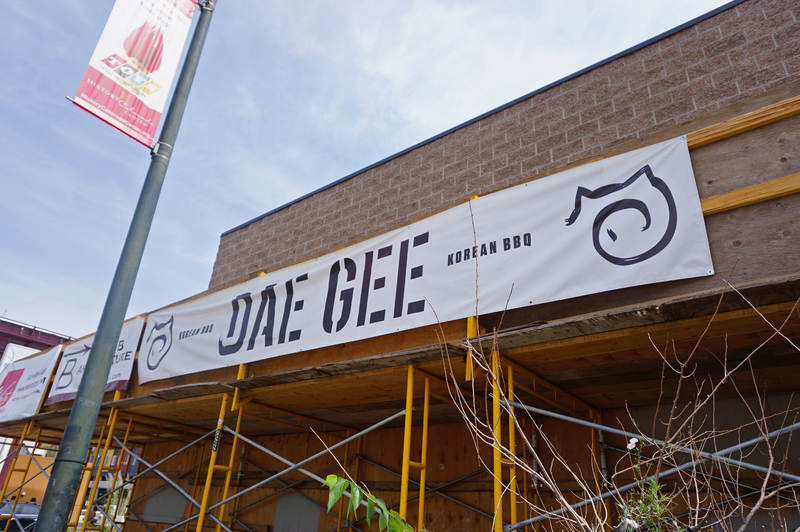 Denver restaurateur Joseph Kim is opening the third location of his Korean barbecue concept Dae Gee – “The Pig” in Korean – next year at Broadway and Arkansas Street. It’s Kim’s third Dae Gee restaurant after locations in Westminster and on Colorado Boulevard in Denver. The sit-down restaurant features all-you-can-eat Korean barbecue dishes at prices ranging from $16 to $21 per person. Kim signed a 10-year lease on the 2,300-square-foot, 90-seat space. He’ll share street-level retail space with three other unsigned tenants in a retail project that’s being developed by VanWest Partners. He estimates construction costs will total between $250,000 and $300,000 including architecture work, building and inventory. Centennial firm Arrow B Architecture is responsible for designing the restaurant, and contractor Newgate Construction will complete building. Dae Gee will have several retail neighbors in the development, but no others have yet been named. Because of the restaurant’s location on Broadway, Kim expects patrons to buy more drinks than at either of Dae Gee’s other locations. 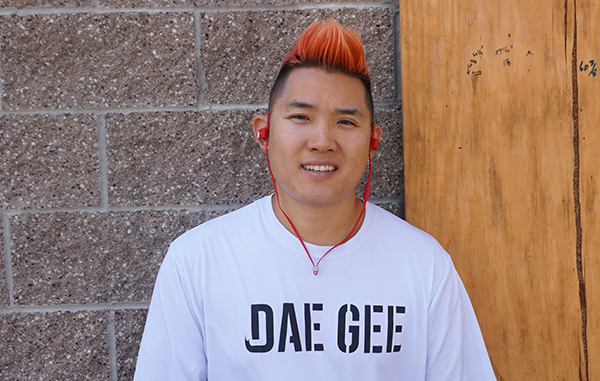 To capitalize on the bar crowd, Kim commissioned Arvada’s Odyssey Brewing to brew a beer specifically for Dae Gee. But why not a Pork Porter or a Swine Stout? “We went with the Pilsner because it’s a bit lighter – if it was too strong or dark, it would overpower our foods,” Kim said. Kim, 33, became a restaurant owner about five years ago after a seven-year stint running a dry cleaning business. He and a business partner opened his first restaurant venue, Korean Garden Barbecue, in Westminster in 2010. The next year, Kim’s partner moved back to his native Korea, and Kim bought out his ownership shares. Kim rebranded the restaurant as Dae Gee in 2012 and has been focused on proving the concept ever since. He said that while there will be more Dae Gee restaurants in the future, his current goal is to get the Broadway store open.